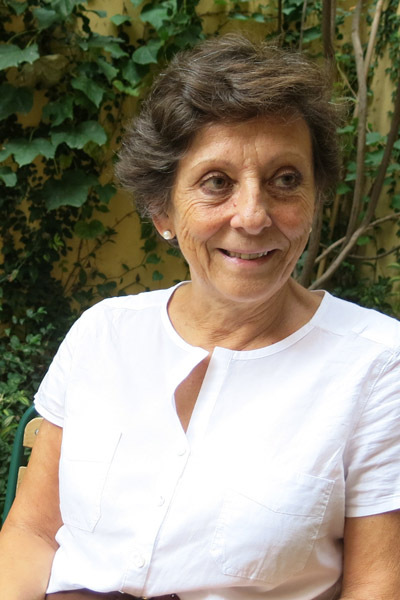 Born in Lekeitio (Bizkaia) and living in Barcelona since 1961, Amagoia has been linked since 1979 to the world of artisan cheese through La Formatgeria Catalana, of which she was a partner and co-founder, together with, among others, Enric Canut. The Formatgeria Catalana was considered the best cheese shop and restaurant in Spain by the most influential gastronomic guides and magazines of the time. At 1980 she became the coordinator of Mestres Formatgers Artesans de Catalunya (M.F.A.C. 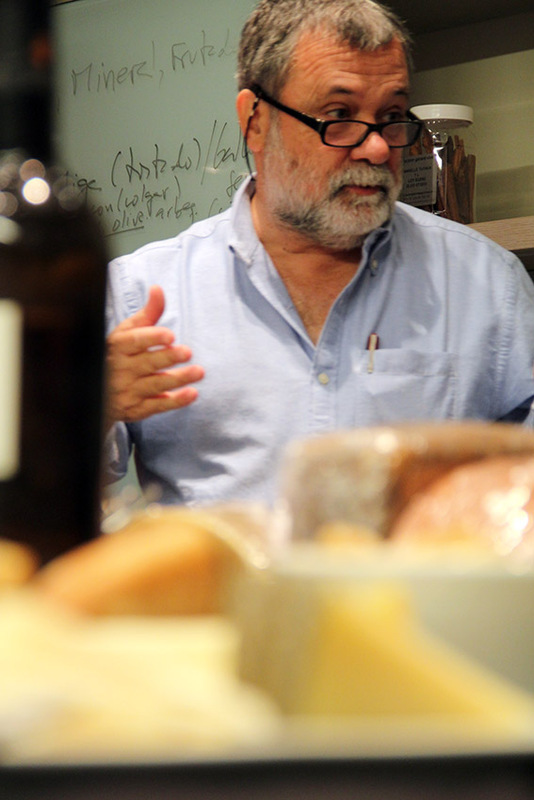 ), a Catalan association of specialized stores that bought artisan cheeses together. In 1988, together with other partners, she founded ARDAI to distribute all types of Spanish and European artisan cheeses and artisanal products. In 1989 she signed an exclusive distribution agreement for Spain with the "affineur" cheesemaker Xavier, from Toulouse (France). 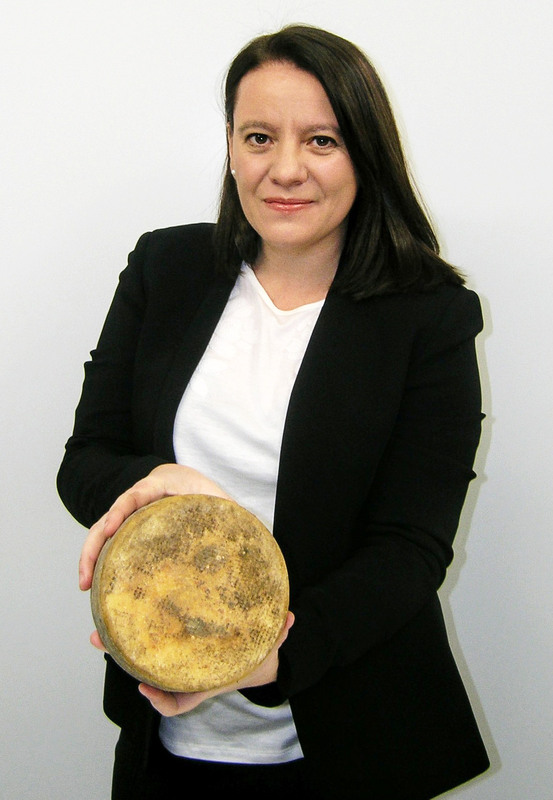 In 1999 she signed similar cheese distribution agreements with Hervé Mons "affineur" in Roanne (France), Luigi Guffanti de Arona (Italy) and Neal's Yard Dairy in London (United Kingdom), thus completing a very extensive and exclusive range of European cheeses. In the same year, she signed another agreement with Jamones Lazo de Cortegana (Huelva) to distribute their Iberian hams, as well as with Georges Thiol de Mayenne (France), a charcuterie producer. Amagoia Anda was a tasting judge in 1995 at the SIAL in Paris and in 2007 & 2009 in the Caseus Awards of the SYRAH fair in Lyon. She has also been a tasting judge at the Sant Ermengol fair in La Seu d'Urgell several times and she has conducted numerous training courses for clients, cheese tasting and food pairings.